The Shutup Shutters area coverage is detailed on this page via the map above and the list of locations below. Shutup Shutters is a name which is synonymous with high quality local service and our customers will say the very same thing. We do not use any pushy sales tactics when providing our shutters, we simply approach you as real people with solutions to your requirements. If you would like to find out more about what our customers say about us you could always visit our Facebook page, where we have many 5* reviews with comments from real people to help you feel confident about using our services. 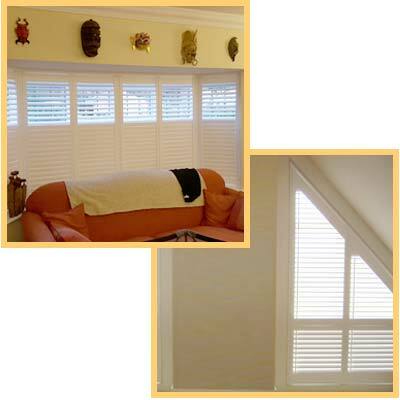 It is our aim to provide our range of shutters and our installation services to clients based throughout the South East of England. 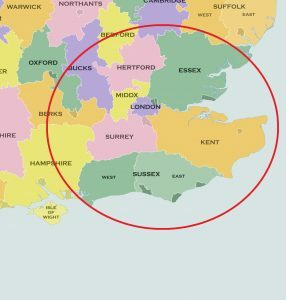 We do our very best to fulfil our customers’ requirements in the areas listed below, however if your area isn’t listed, don’t hesitate to contact us and we will do our very best to help you. We hope you find what you’re looking for and look forward to working with you in the future! Our area of coverage include the list of locations below.